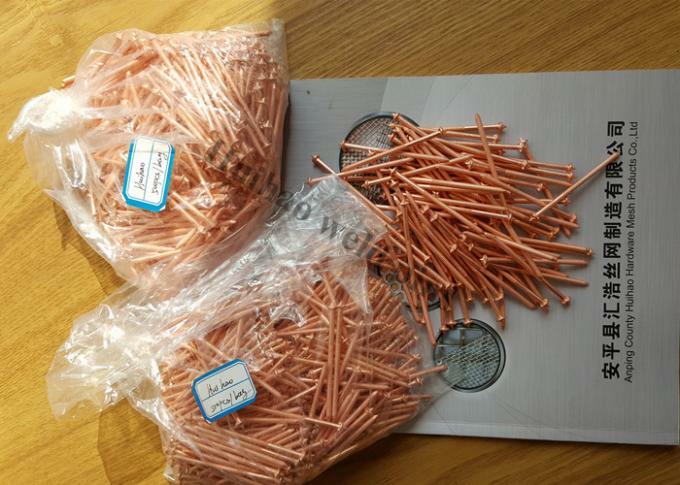 Capacitor Discharge Weld Pins1.500pcs per bags, 10 bags per carton. if the length too long, we will be according your requirements to pack. Alloy - 1100-H14 standard. Other alloys available upon request. 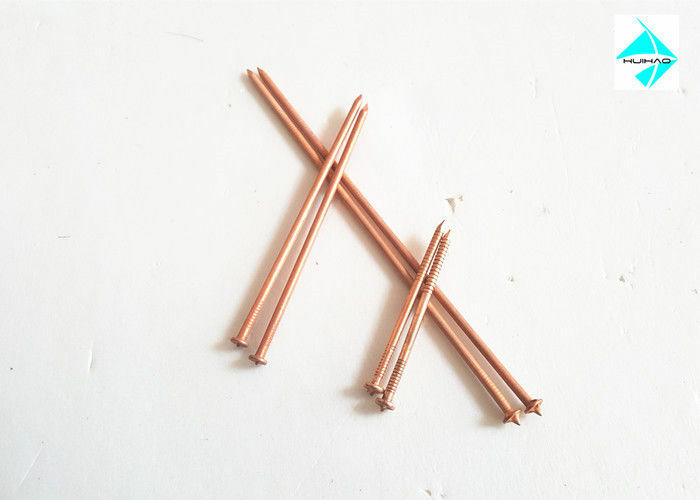 Copper coating is standard on pins. Copper and other platings available upon customer request. Nail point is standard - available with "blunt end" as special order. Capacitor Discharge Weld Pins simplify the permanent attachment of insulation to just about any kind of construction metal surface. 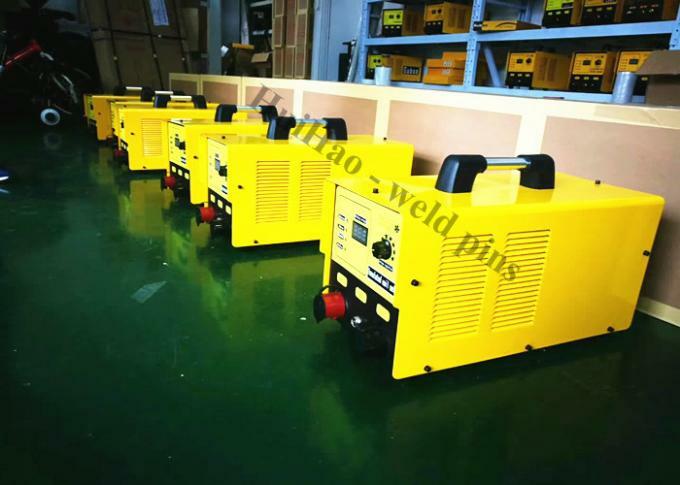 They can be applied quickly and easily using standard CD or Arc stud welding equipment. 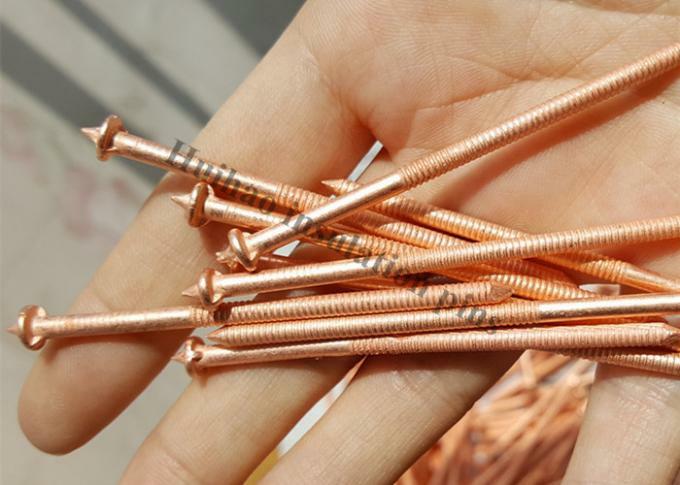 for your job would be the base metal type size and surface condition, and also the welding equipment to be used.